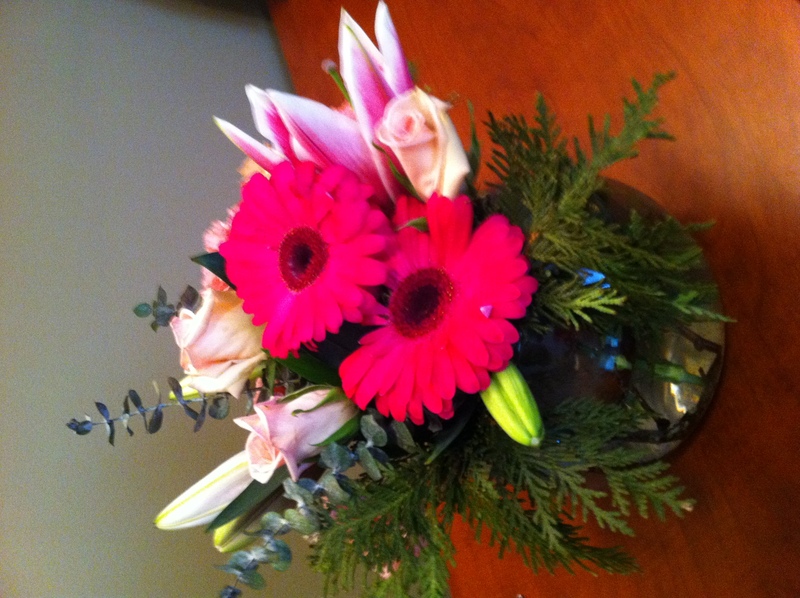 THANK YOU to the mystery person(s) who sent me the beautiful pink flowers for “the year of Cindi”! I needed happy pink thoughts today! 🙂 Very much appreciate it!